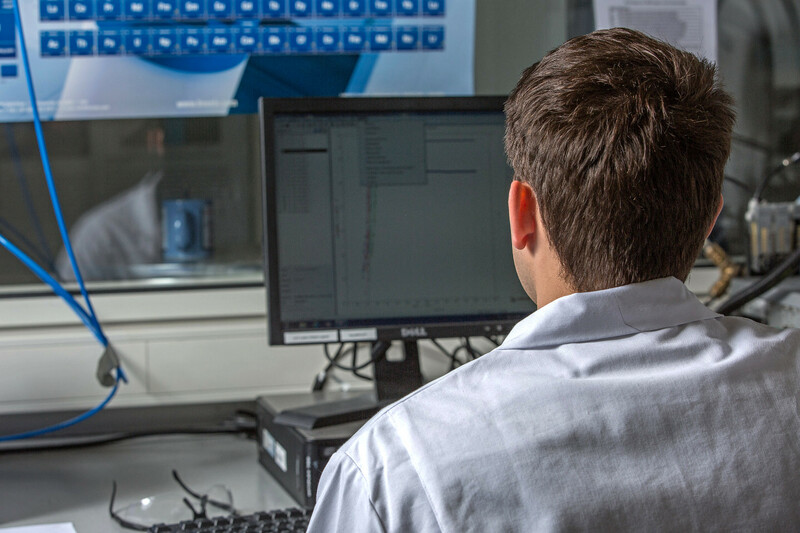 As a spin-off of the Technical University of Munich (TUM) and through close cooperation with the Chair for Carbon Composites (LCC), Blackwave works at the cutting edge of science. In cooperation with the TUM and other research institutes, Blackwave carries out various research projects in order to continuously develop the Carbon-SMC process and make it even more efficient. Often customer requests or contract research are the impetus for a profound technological improvement. Blackwave has already been able to submit a promising patent in the area of Carbon-SMC and will in the future open up additional markets through special solutions. Benefit from the experience we have gained during numerous engineering and small series projects: We analyse the light weight potential of your components with you and then choose parts with the greatest advantages together. An optimal cost to performance ratio is always our focus. The subsequent redesign of the component regarding the Carbon-SMC process is our strength and is carried out in agreement with your requirements. 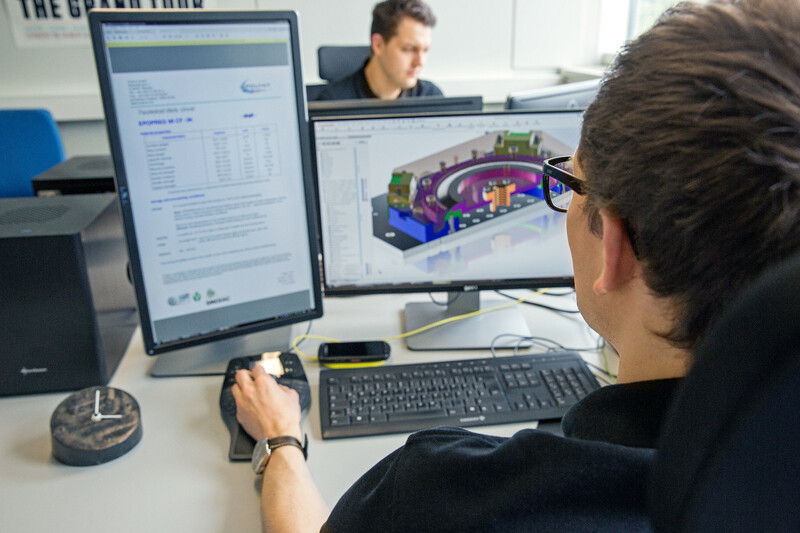 In order to simplify the estimation of cost for you, we share coarse evaluation of a series production and tooling cost already during initial component design. In order to provide you with the highest component quality, high-quality molds are indispensable. During the design phase, we score points with our cost-oriented and pragmatic approach. Our in-house moldmaking department is able to realise molds for functional models and small series flexibly and within a very short time. This allows changes to be carried out quickly and the first production runs can be carried out within a few weeks. In order to guarantee 100 % quality even with larger quantities, we are supported by well-known moldmakers – for you everything is coming from a single source. In prototype design, Blackwave can fully exploit its strengths as a young, dynamic company. 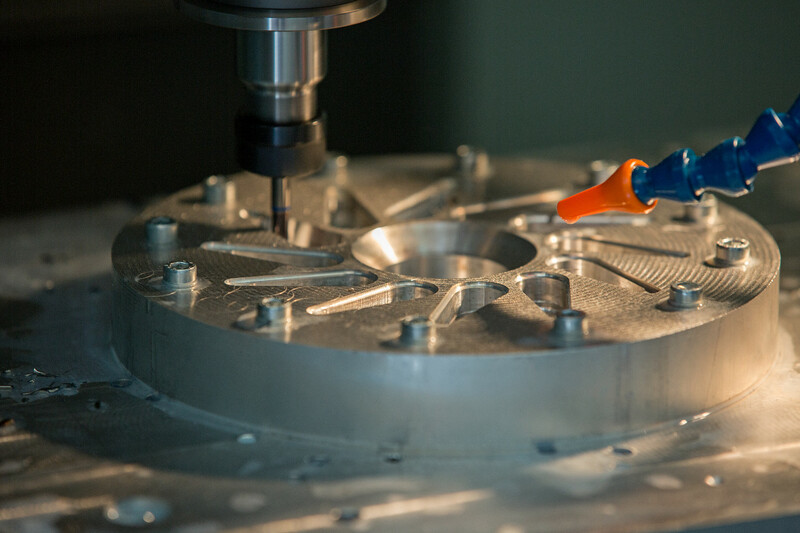 Due to the short operating times, we can deliver functional components in record time, whether it is a demonstrator milled from solid material or a small series prototype from an aluminum mold. Due to the continuous growth of our infrastructure and the cooperation with all major material manufacturers, we are the ideal partner for the serial production of your components. At present, we are able to map batches of up to 3,000 parts per year and to operate as reliable supplier for you. 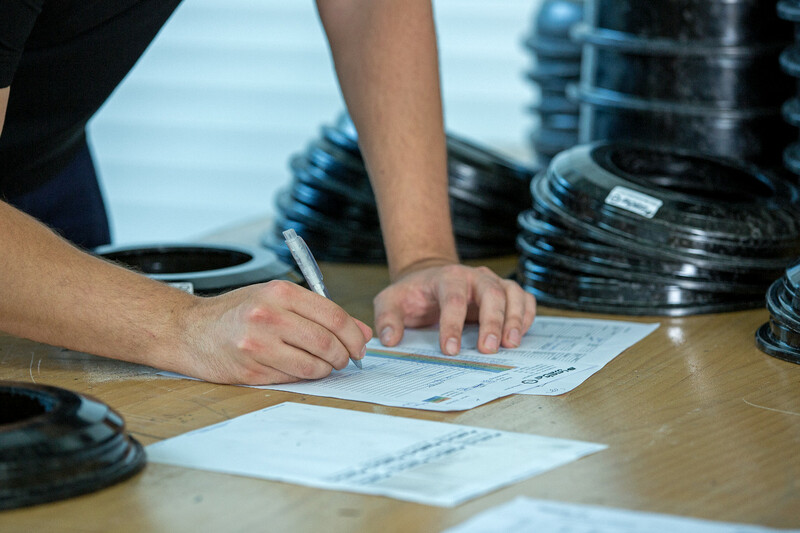 In order to guarantee the performance of our components, we put the highest quality requirements on our customer projects and in-house developments. To meet these requirements, all process parameters are recorded and stored during production. A complete life data sheet for each component allows detailed conclusions to be drawn about possible sources of error in case of defects. In addition, we offer application-specific, non-destructive testing of components in cooperation with our partners. This includes, among others, the examination by means of ultrasound and computed tomography (CT).